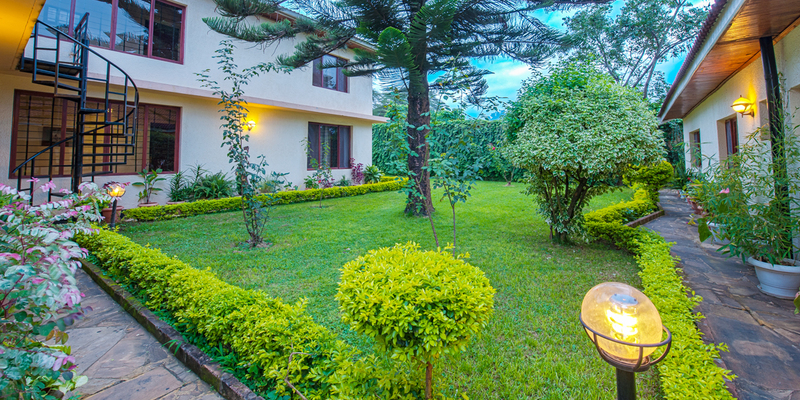 On arrival, the guests will be inspired by the charming atmosphere filled with comfort, blending in with the lush plantations surrounding area, delightfully furnished reception area with a heart warming welcome smile to meet you and inimitable Tanzanian cultural hospitality. 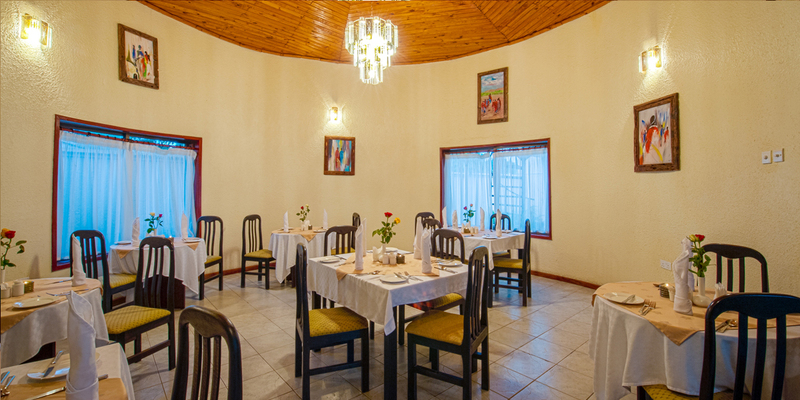 The Milimani Lodge Restaurant specially caters to your needs with an a la carte and chefs special menu to make your stay even more comfortable. 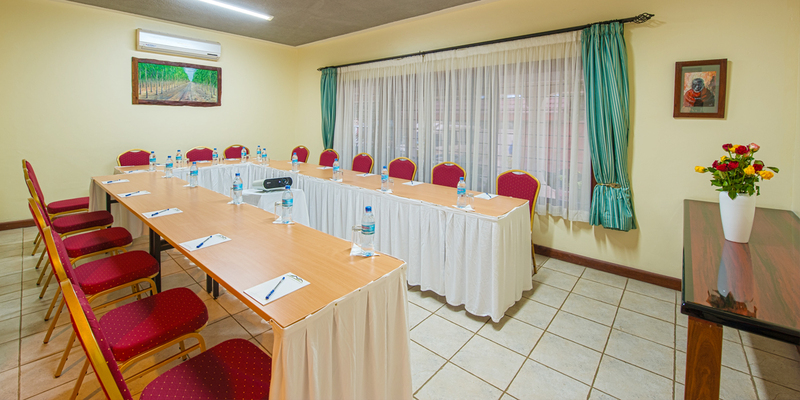 We also offer an executive conference facility capable of handling up to 20 participants, and provides a Wi-Fi Internet, Fax and Video Conferencing Facility. 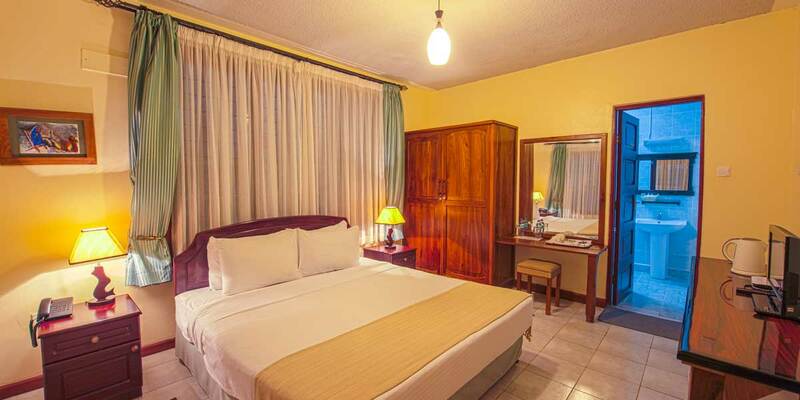 Children under 5 years sharing adult’s room are free . 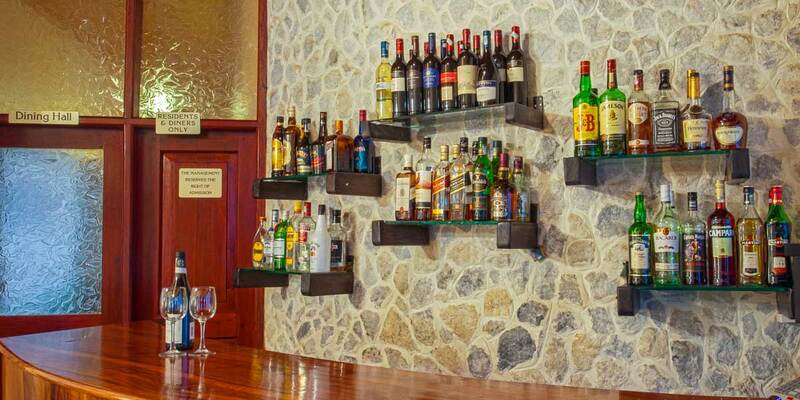 Children 5 to 10 years sharing adult’s room 50% of adult rate. 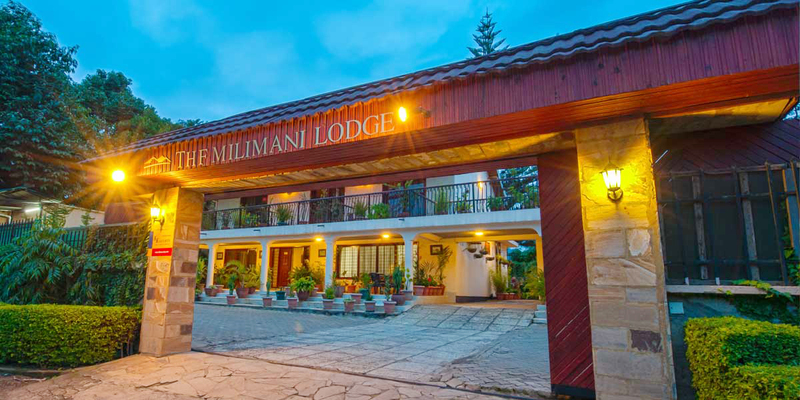 The Milimani Lodge, we believe in quality, service & delivery. 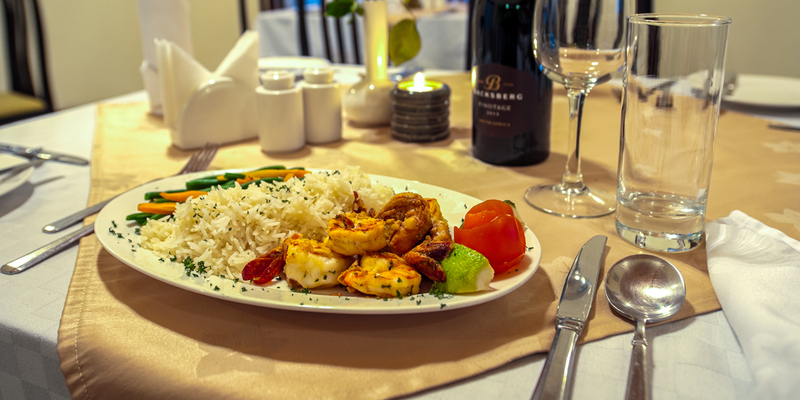 Copyright 2017, The MiliMani Lodge. 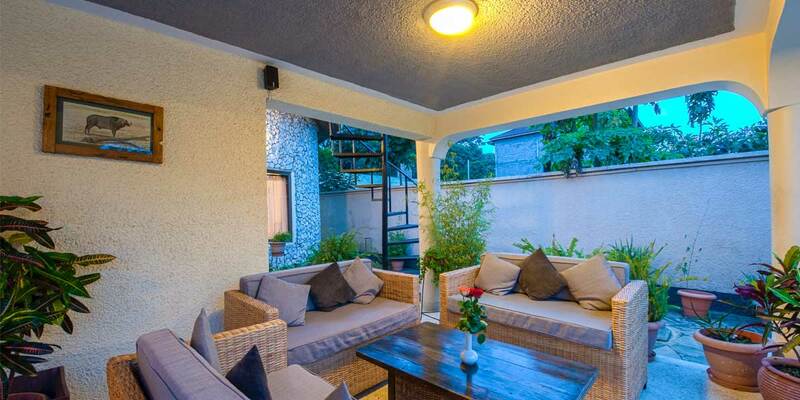 "A boutique lodge 250 meters from the Philips turn off towards Impala Hotel and 350 meters from the main terminus for the ARUSHA – NAIROBI – MOSHI SHUTTLE, close to a 9 hole golf course. 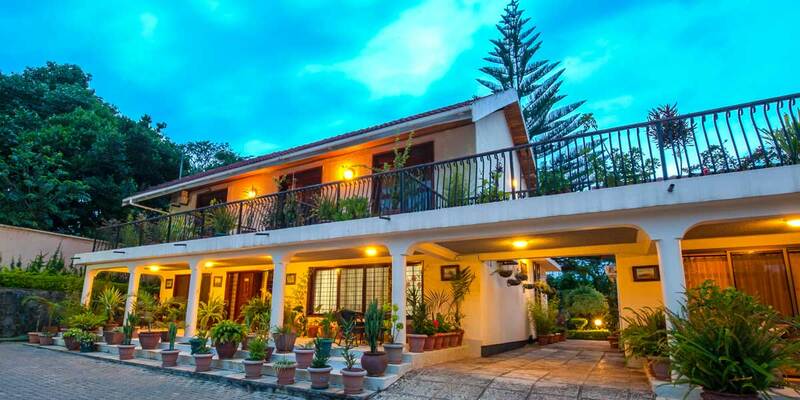 Its location gives the discerning visitor an unfettered view of Mt Meru (among top five tallest mountains in Africa ) and the undulating surrounding hills including Kijenge"